It has been over a week and still on the inspiration high that is the BlogHer 2017 conference. I love the diversity of women that I meet here. 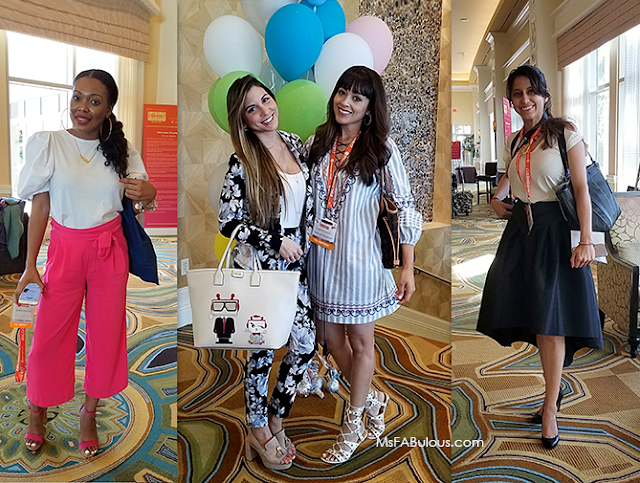 For 2017, the conference was in Orlando, so many of the bloggers were accompanied by children and partners than I have seen in the New York conferences. By diverse women, I mean that influencers, writers, bloggers of all types were represented. Popular categories include parenting, tech, and style of course. There are lifestyle bloggers, political bloggers, bloggers that write about specific medical conditions, philanthropic issues, entrepreneurs, food, you name it, it was there. I was also excited to see all ages, ethnicities, sizes, and shapes of women and those who identify as women. One thing in common among most of the attendees though, is that everyone put a lot of thought into their outfits. You would think these were all style bloggers. Participants brought their A-game in styling themselves as a billboard to their personal brand. Talking with Tami blogger (top) came to represent curvy silhouettes and also a designer she loved in Atlanta. I found my Geek fashion crowd. There were several unicorn fans. I hunted down several bloggers who were big Disney, Star Wars, Wonder Woman and Harry Potter fans. They were a trifecta of Geek model/stylist The Lady Nerd, Superheroine chef The Gluttonous Geek and Geeky Bootcamp founder Nerd in the City. I found Ms. Candy Blog who DIY styled herself with candy dots on her leather jacket and handbag. Of course, get a load of that light-up skirt! 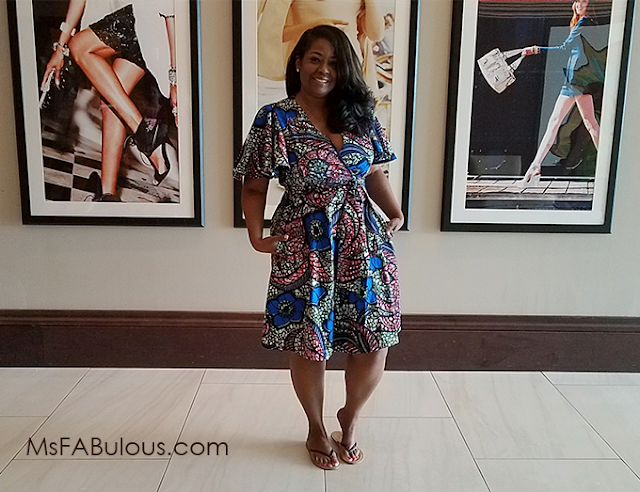 Otherwise, ladies brought their individual style, from jet-setter to resort-friendly to vintage. Everyone looked fully accessorized with their favorite handbag in addition to the multiple tote bags that guests received from BlogHer sponsors. I admit I was feeling a bit of a creative slump this year. 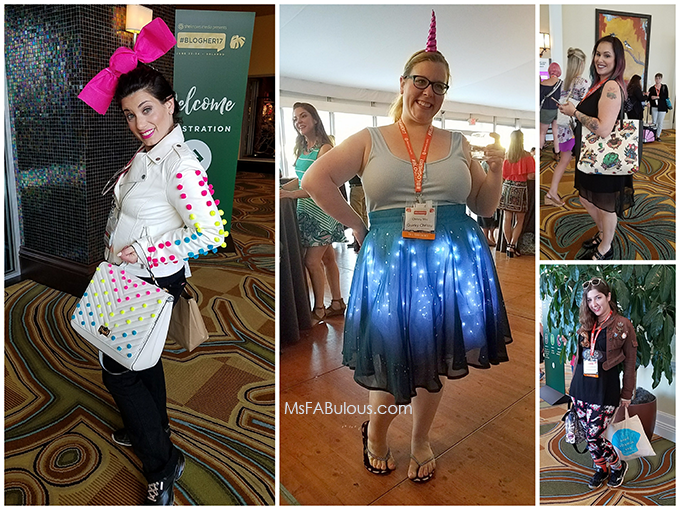 However, BlogHer '17 revived and inspired me with their expert panels. Meeting fantastic women who were all following their passion and open to sharing and learning with others restored my love of blogging as well.